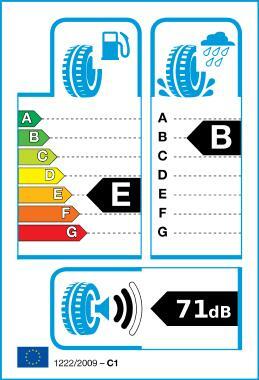 The SUV tyre for comfortable and relaxed driving. Can be used for road transport and moderate off-road use. The tread pattern provides optimum stability, excellent grip and a first-class water absorption. Particularly suitable for small- and medium-sized SUVs.